The same plastic mold, the price quoted by different plastic injection molding company is different even has great gap. 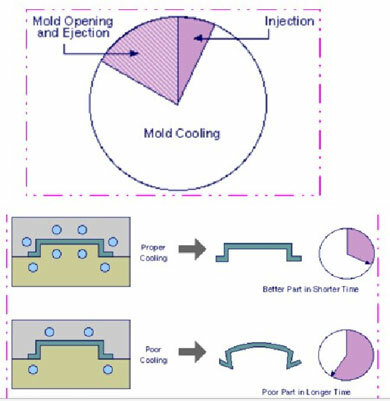 This makes many customers who don’t know plastic injection mold confused. So, what is the reason for the price range difference? Many plastic injection molding manufacturers complained that the profit reduced, the requirement of customer for injection molding product improved. Therefore, there are many injection molding factories close due to the high cost and low profit. Some manufacture in order to survive, have to improve the price of injection mold, so the quotation list send to customer is not beautiful. In addition to the cost of machine equipment, are there any other factors which make injection mold cost so high? 1. 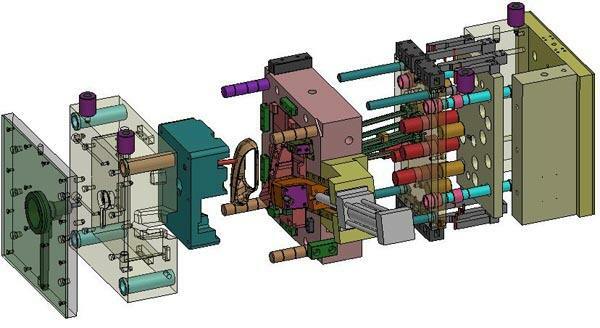 The time required for injection molds manufacturing is long. In order to achieve high precision, some plastic injection molding manufacturers have made the molds very fine, and strive to be satisfied with customers. So the more time required, the funds invested will be increased accordingly. 2. There are many manufacturing processes for injection molds. The cost of purchasing standard parts is high, and the number of people required for complicated processes is relatively large. In order to ensure the quality, plastic mold manufacturers also need to go through many tests. 3. Injection mold is difficult to make, the requirement for injection mold design is very high. 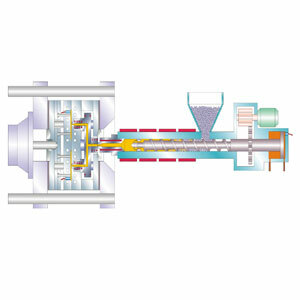 It is mainly that the mold runner is required to be designed accurate, such as the pre-analysis of mold runner. If the design work is not done well, then in the case of fault of mold trial, it is very difficult to modify the mold, generally need to be newly manufactured. 4. 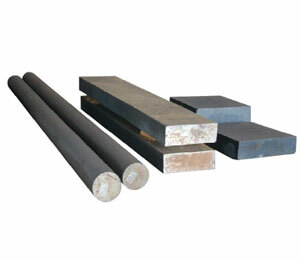 The number of sets of mold need to be manufactured is based on the sample. Sometimes the plastic part seems to be simple, but it requires two sets of injection molds, or even three sets processing plastic part. Finally, the price of injection mold is even calculated to be RMB 100,000, and this high contrast that has a great psychological impact on the customer. The same product, the price quoted by ten injection molding companies, the price quoted is definitely not the same, and even there is great price gap between them. So we need to know the positioning of our product, identify our own core needs, such as quality, price, speed, and service etc. 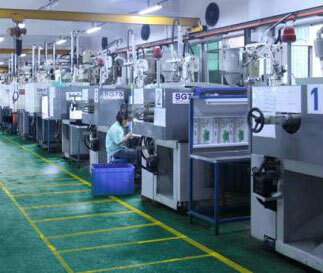 Therefore, it is best to choose the injection molding factory which is best suitable for you.